Soon-to-be-parents look forward to their child’s birth with a sense of excitement and trepidation. Before your child’s birth, you may worry about how much responsibility you’ll have as a new parent, but you probably don’t worry as much about issues like birth injuries. After all, it’s the 21st century, and you trust that your doctor has the most up-to-date training and the best medical equipment. Unfortunately, though, accidents happen through doctors’ or staff members’ negligence, and new parents find themselves horrified by a birth injury or accident. You don’t deserve to suffer through the pain and medical expenses a birth injury causes. Instead, turn to a birth injury lawyer with Otorowski Morrow and Golden, PLLC. We can help you hold the negligent party responsible for their actions. 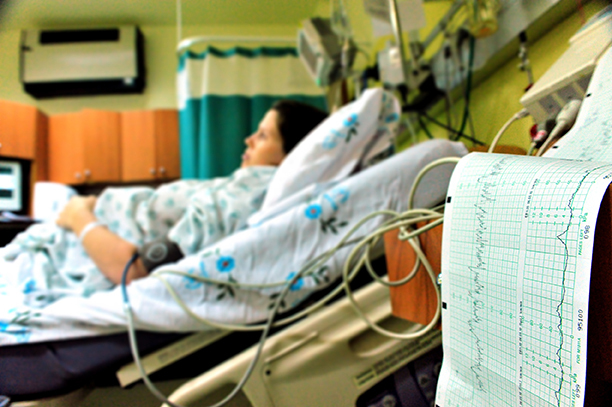 A birth injury refers to any injury caused to an infant during the birthing process. The most common injuries include broken bones and nerve damage. Some birth injuries can’t be prevented, such as when the birth canal is too small and the fetus too large, but doctors’ negligence causes thousands of birth injuries every year. If you want to pursue compensation for birth injuries, you must demonstrate that a doctor you had a doctor/patient relationship with directly caused the birth injuries. To create the strongest case possible, work with an experienced birth injury attorney, like those at Otorowski Morrow and Golden, PLLC.